Enjoy and relax in our restaurant. Exquisite cuisine and an attentive service. Learn in an uncomplicated way, how to cook our recipes and have fun. Regional butchery specialties. Our specialty lies in regional game products. 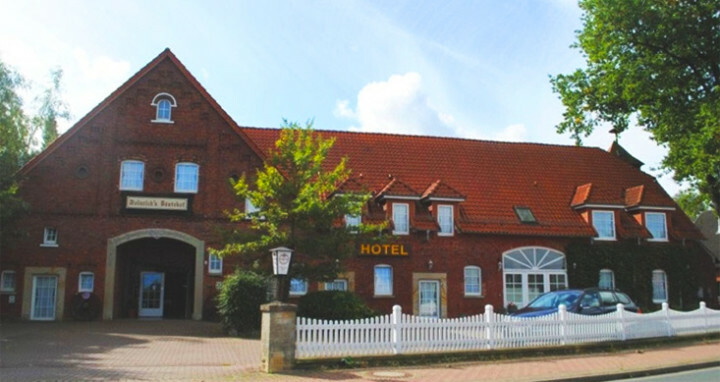 Our family - owned hotel with restaurant, catering unit and butchery is situated in the idyllic Schaumburg region in northern Germany between Stadthagen, Steinhuder Meer, Bückeburg and Bad Nenndorf. An exquisite cuisine, a distinguished offer of wines and an attentive service will expect you in our restaurant “Zum dicken Heinrich”, just a couple of minutes by car coming from Stadthagen. 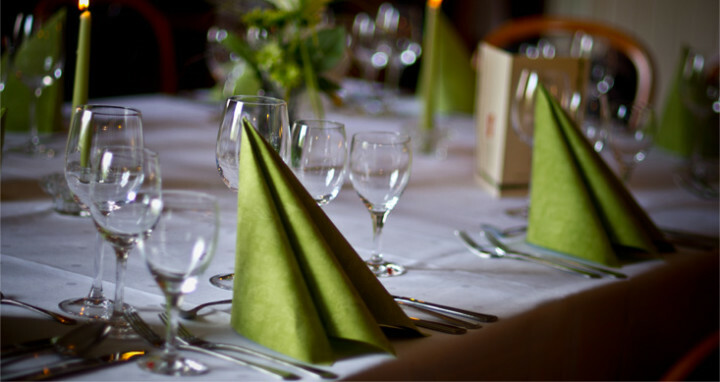 Our range of food goes from rustic and traditional plates to selected menus. Freshness and quality with products of our own butchery are our concern. Thanks to our professional service team, your well-being is our personal request. 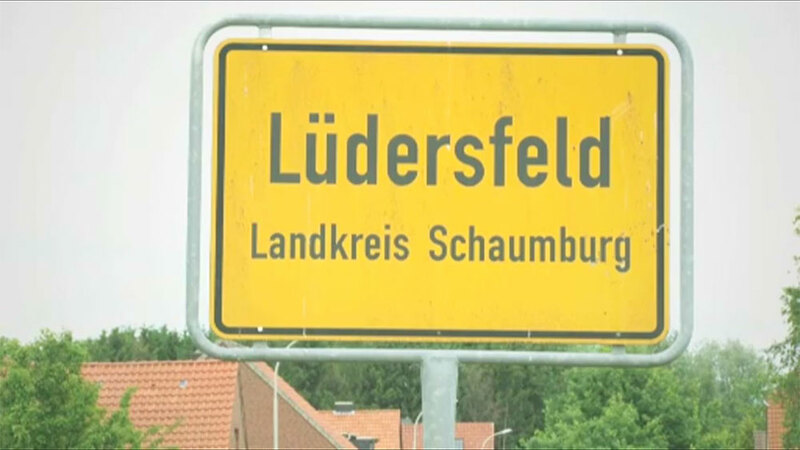 Make up your own mind and visit us in Lüdersfeld next to Stadthagen. The perfect location for people excited about food. 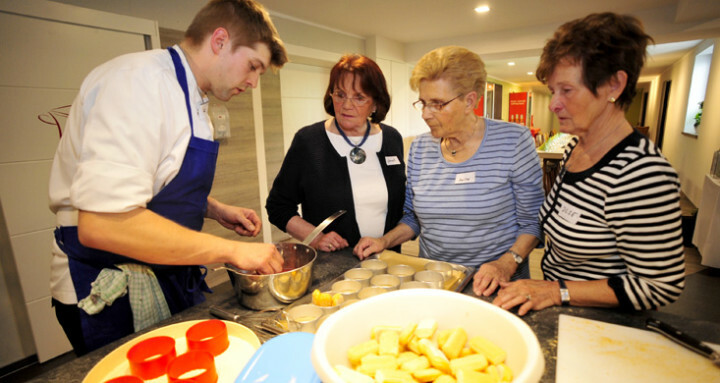 Learn in an uncomplicated way, how to cook our recipes and have fun. In a relaxed atmosphere, there is enough time to discuss about food themes and to have a great time. “Heinrichs Gästehof” is a particular hotel, just 20 minutes by car from “Steinhuder Meer”, because it was a former traditional farmhouse. Some rooms still wear the name of their ancient purpose. So you have for example the cow barn, the horse barn and the hayloft. 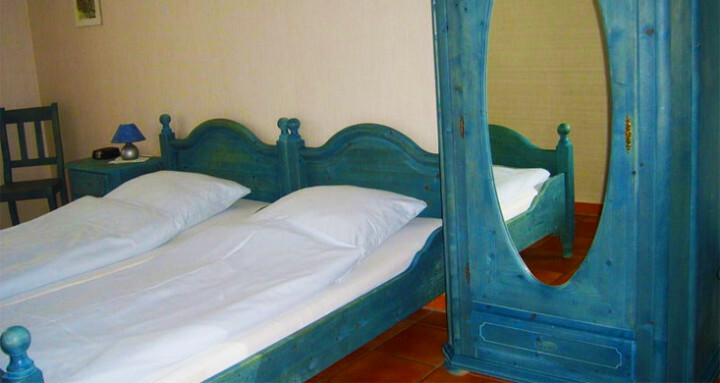 All rooms are equipped with shower, toilette, TV and Wi-Fi. Special rooms for allergic persons are available. In the entrance of our restaurant you find a counter where we sell our butchery products. 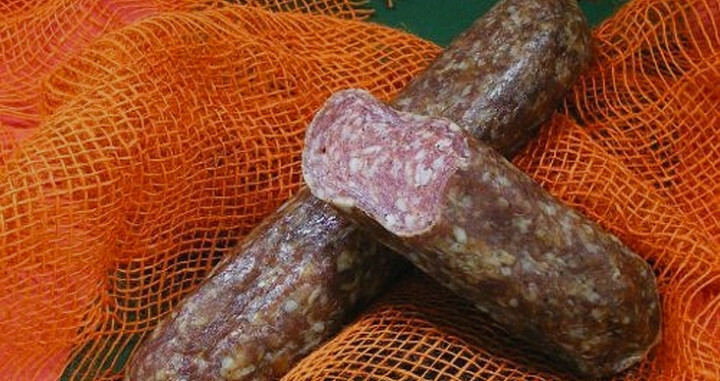 Our specialty lies in regional game products. Schnell und einfach Zimmer buchen über unser Online-Buchungsformular.